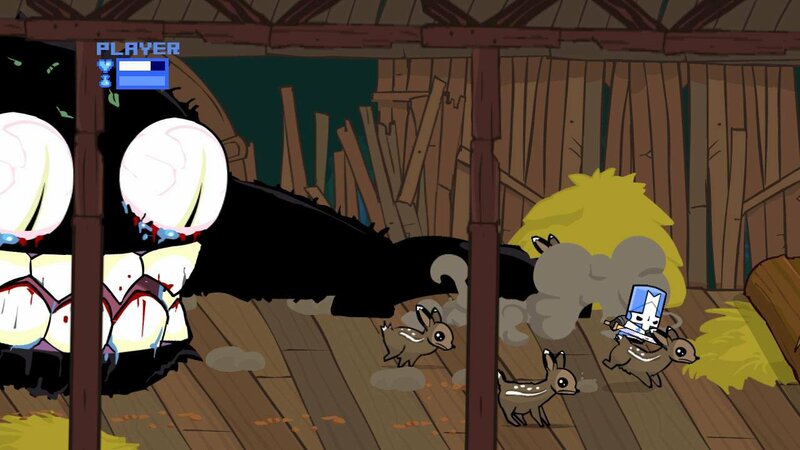 So little time and so many castles to crash... Don’t let these cute little guys fool you - this game is BRUTAL! 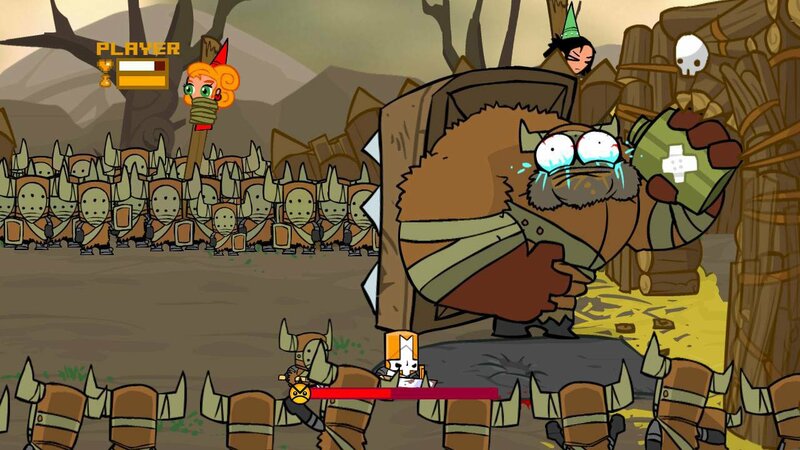 Hack and slash your way through waves of enemies! 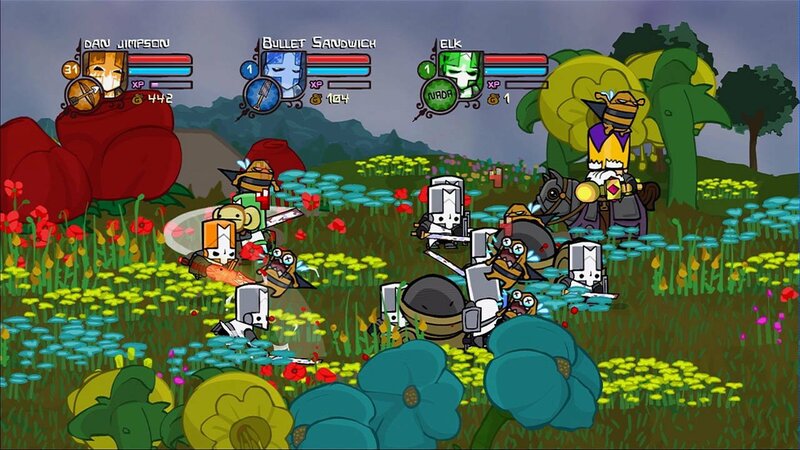 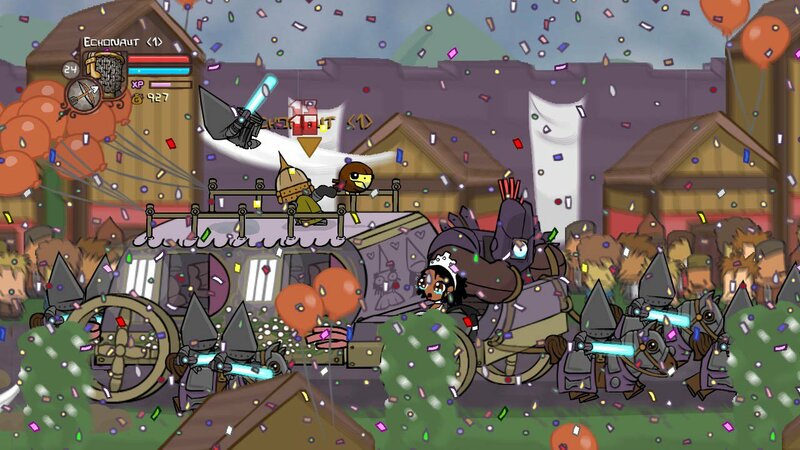 Untuk memainkan Castle Crashers kamu harus mempunyainya dalam akun Steam kamu yang terhubung.